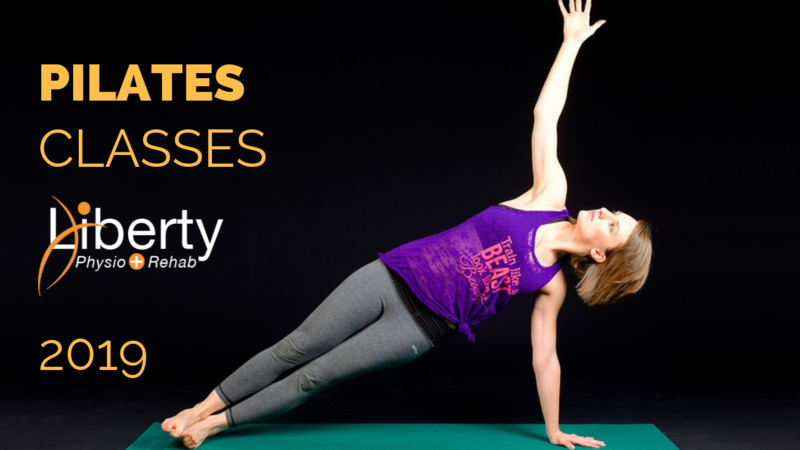 Created for people who are either post injury or complete beginners to exercise. Only four places available. We have opened a new clinic in North Lincoln on Nettleham road. 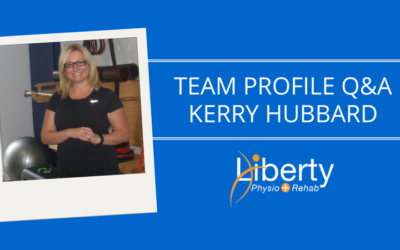 Wherever you’re in pain, or have problems with movement, Liberty Physio + Rehab has a reputation for making a difference when other practitioners have failed. 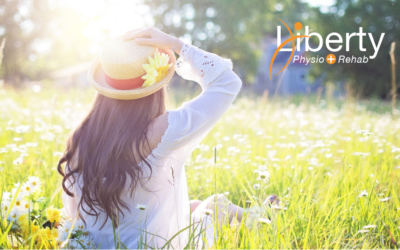 Free from pain and free to move, from physiotherapy to acupuncture, massage to exercise therapy, we’ll find the right treatment to suit you. Back pain affects most of us at some time in our life. 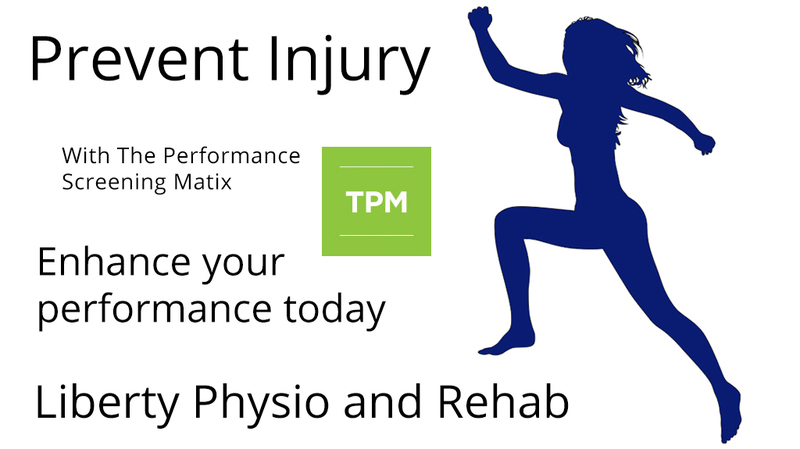 Physiotherapy can help sort out your problem not just for now, but for the future too. 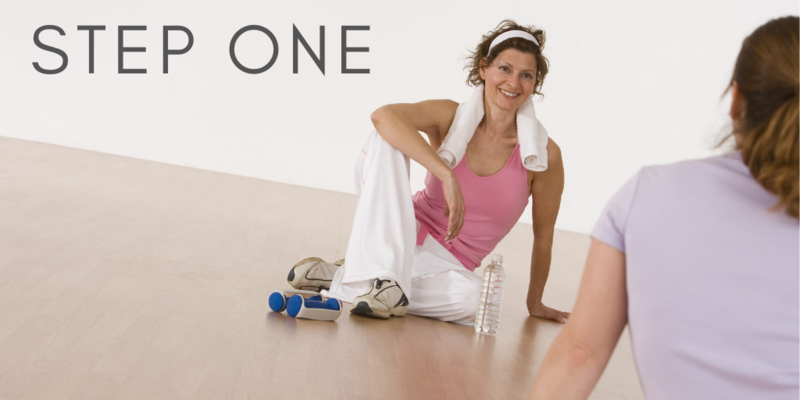 Trouble in your knee joint isn’t just painful – it can stop you in your tracks. 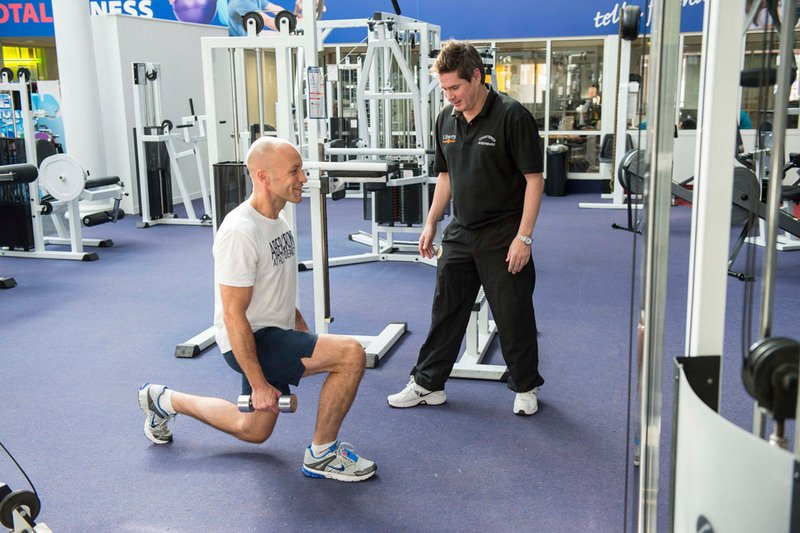 When walking is uncomfortable – and running becomes impossible – we’ll get you moving again. You might play sport just for exercise and enjoyment. Perhaps you’re in training for a big race or tournament. 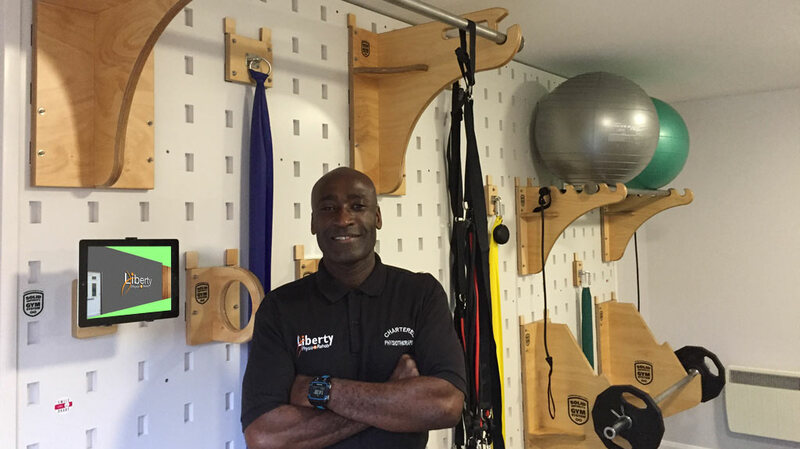 Whenever sports injury strikes, let Liberty Physio get you back in the game. Aches and pains in your muscles aren’t an inevitable sign of growing older. With the right treatment, your muscle pain can disappear. Heel pain and tenderness is a common problem, whatever your age. 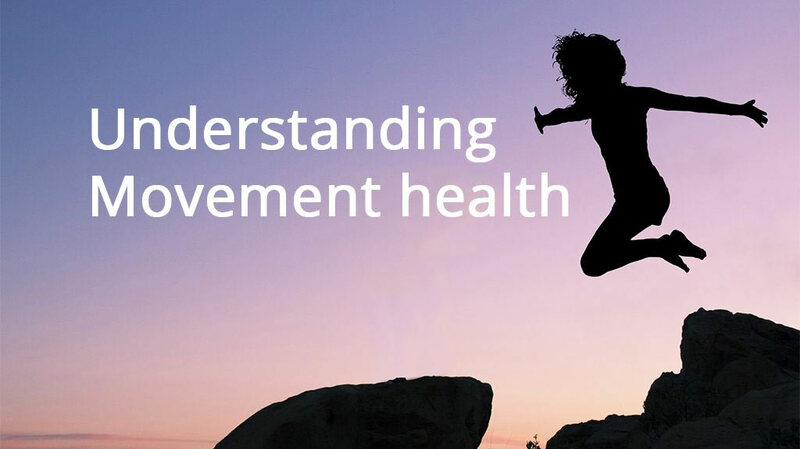 It can develop over time, from a nuisance to a nagging pain, until it becomes a real barrier to movement. Your shoulder should be the most movable joint in your body. 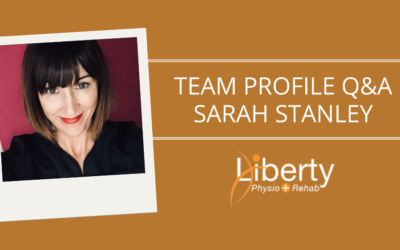 So when shoulder pain strikes, it can transform the way you live your life. Footballers, joggers, cross country runners – in pain when you run? You may be suffering from shin splints. 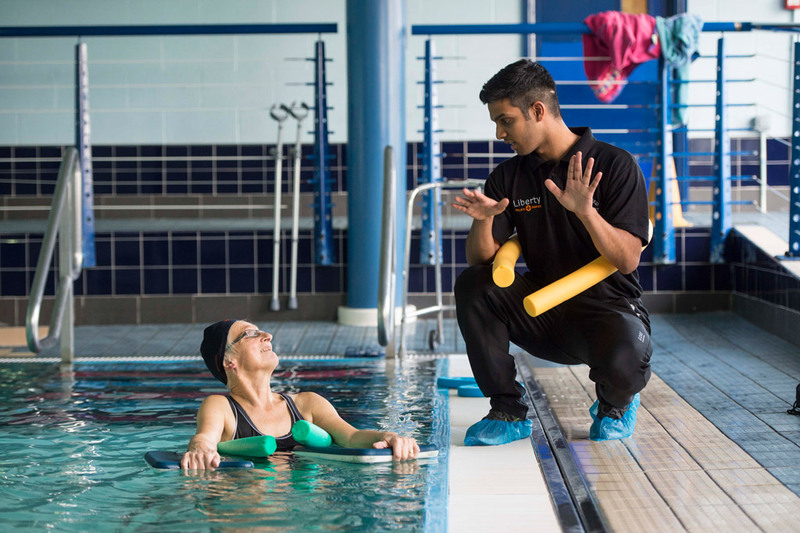 Physiotherapy uses movement and exercise to help you move freely and without pain. 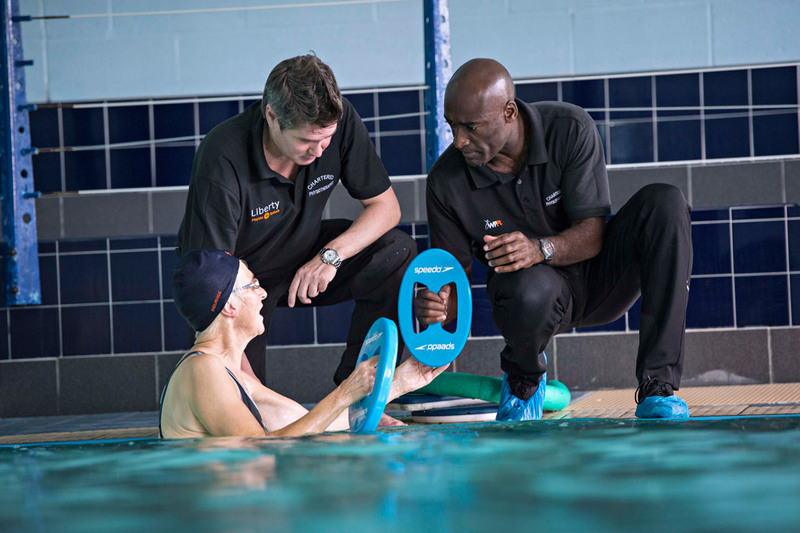 A hydrotherapy programme provides you with structured exercise in a comfortable warm water pool. 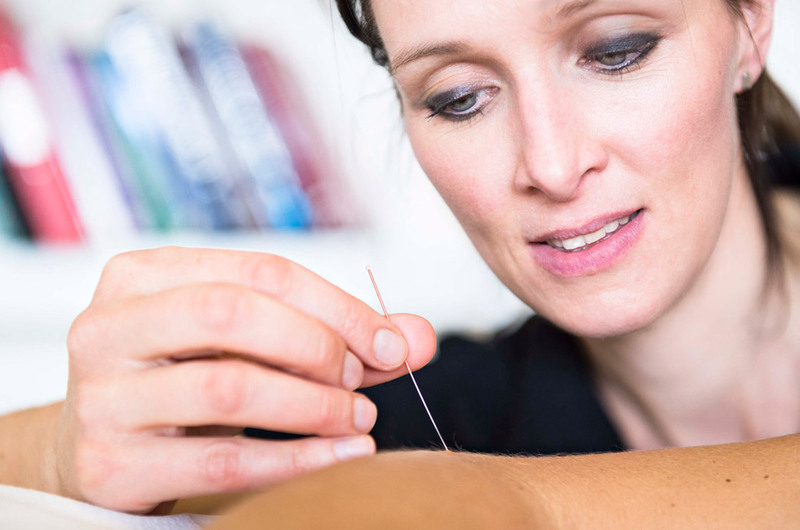 Once used exclusively by traditional Chinese medicine, acupuncture is now establishing itself within Western medical practice.